Give your look some leverage with this Alynn Neckwear 100% silk Block & Tackle tie. 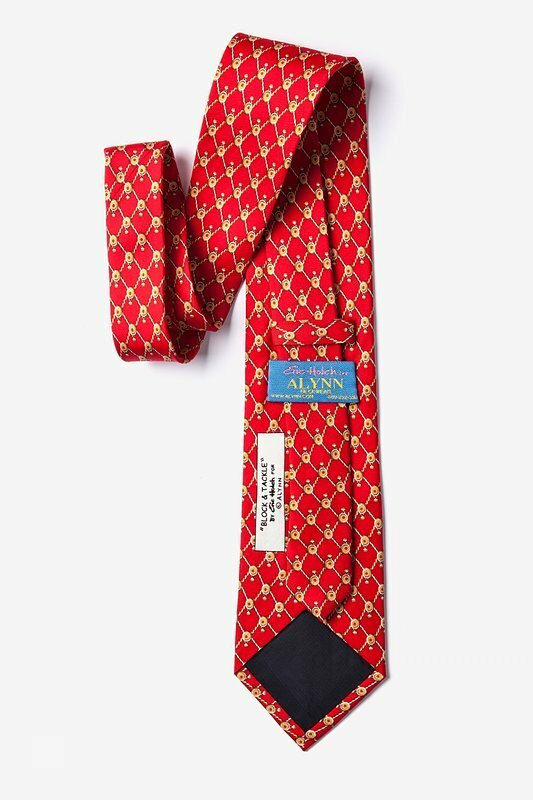 This tie features a pattern of blocks and tackles atop a brilliant red background... read more Give your look some leverage with this Alynn Neckwear 100% silk Block & Tackle tie. 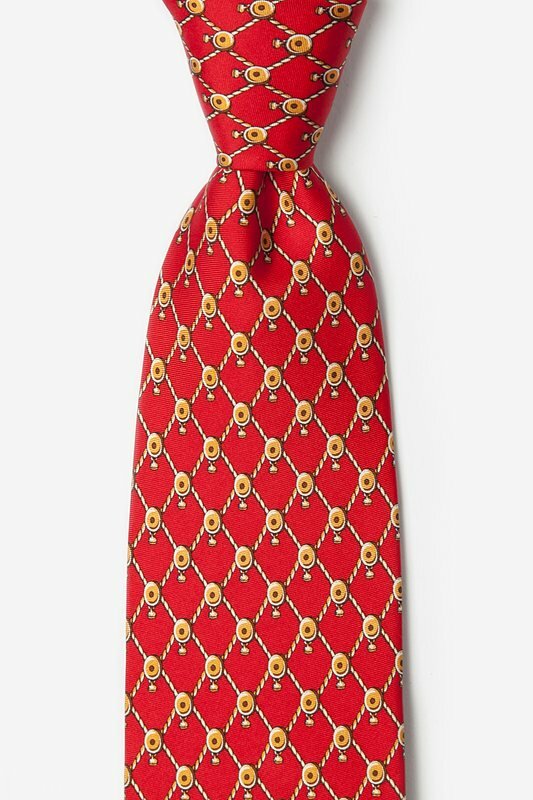 This tie features a pattern of blocks and tackles atop a brilliant red background. This charming nautical themed tie adds the right amount of sophistication and fun to any man's look.